Walsh's Ace has the supplies you need to keep your farm running smoothly all year long. We have fencing, feed, tools, medicine, and more. 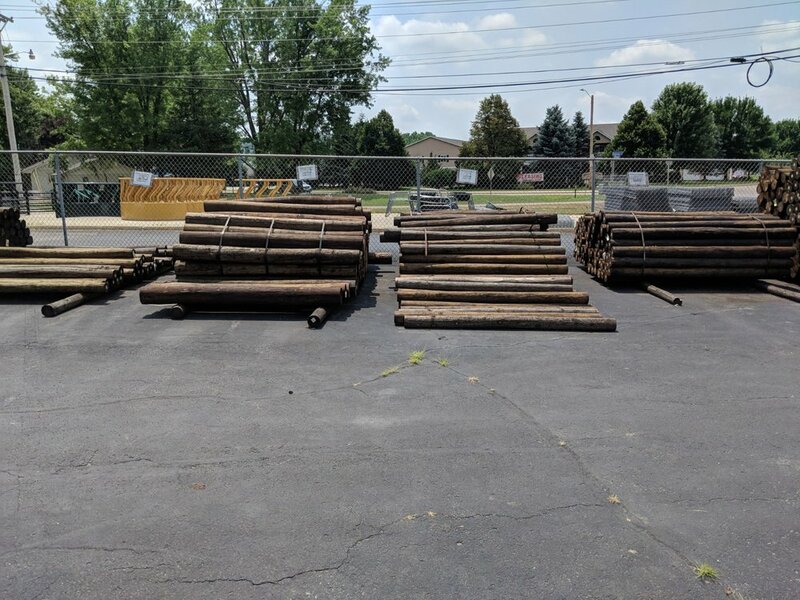 Our Richland Center and Muscoda stores have a variety of fencing supplies, including gates, steel posts, wood posts, rebar posts, barbed wire, and brace wire. We sell electric fencers and all of the supplies that go with them. (RC and Muscoda only.) We sell feed for calves, chickens, horses, and more. We have universal feed and bags of oats and rolled and shelled corn. We also sell mineral salt blocks and bags. We have the supplies you need often, like wood shavings and pails, and the supplies you need less often, like bailer twine and ear tags. We also have many different livestock medicines and farm chemicals. Most of our farm supplies are not available online. 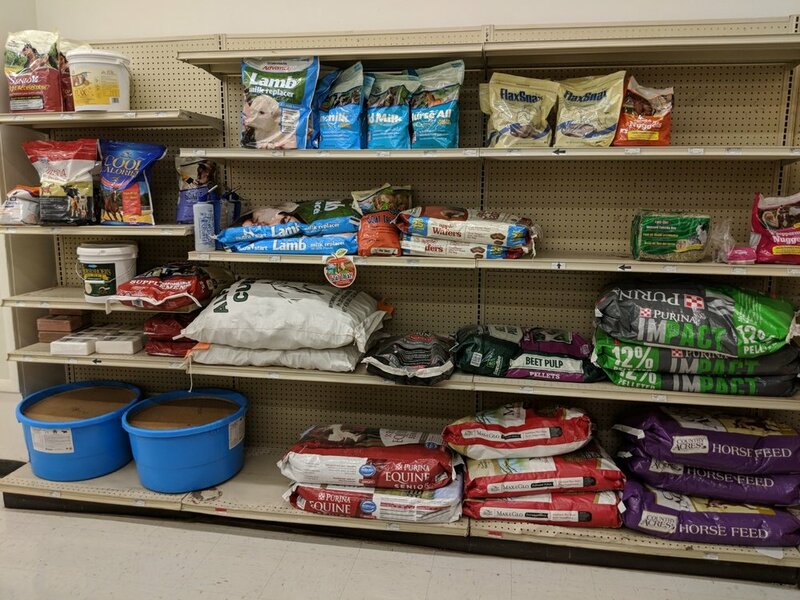 All gates, fencing equipment, tanks, feeders, and animal feed are available in store only. 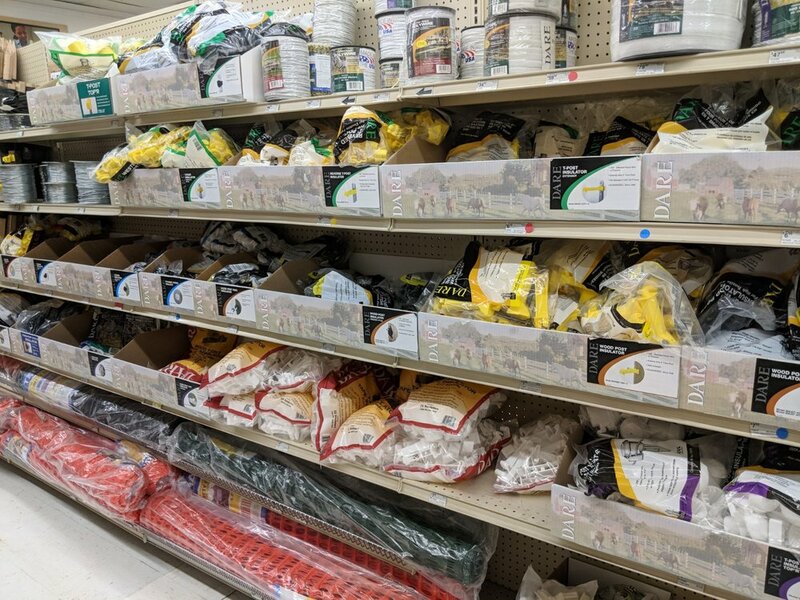 Every year Redbrand Fencing Supplies donates money to the Riverdale and Richland Center High School FFA chapters based off of how much money Walsh's Ace Hardware spends with Redbrand. Our stores match the donation Redbrand makes, in order to help our youth continue to learn and grow in agriculture. When you buy Redbrand products from us, you are helping to increase the money Redbrand will donate to our local FFAs this year!